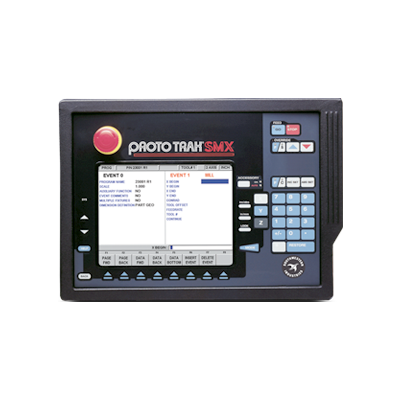 Make every job easier and more productive. 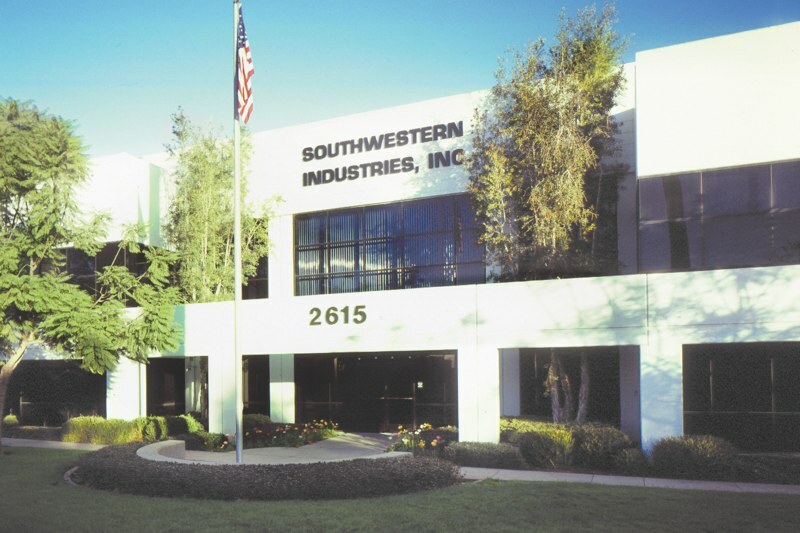 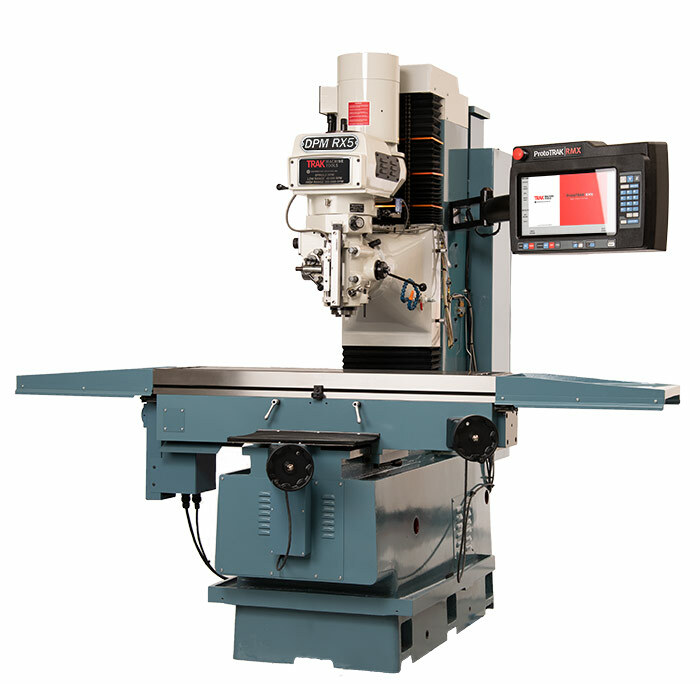 Schedule a demonstration at one of our regional showrooms. 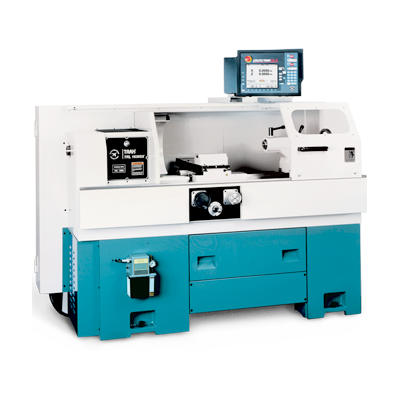 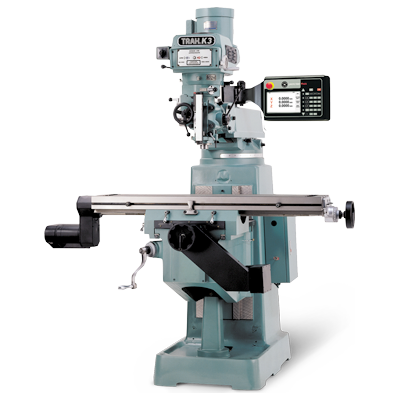 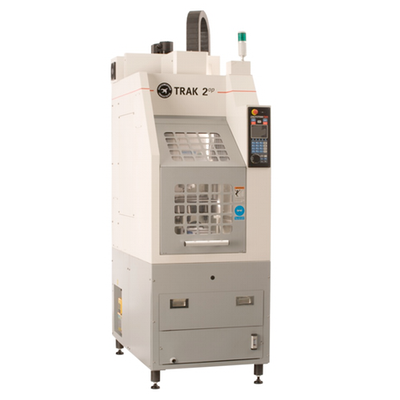 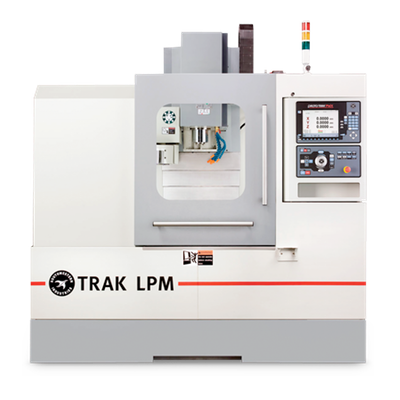 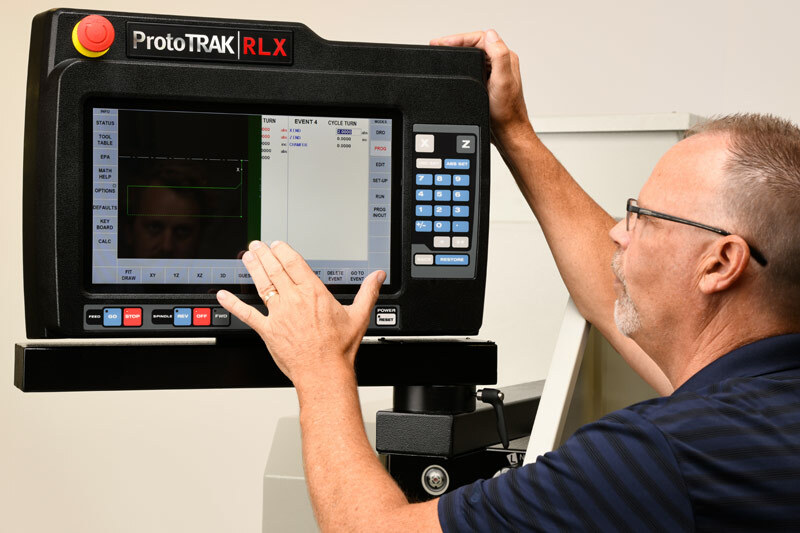 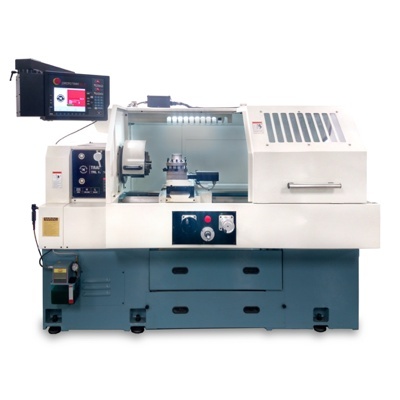 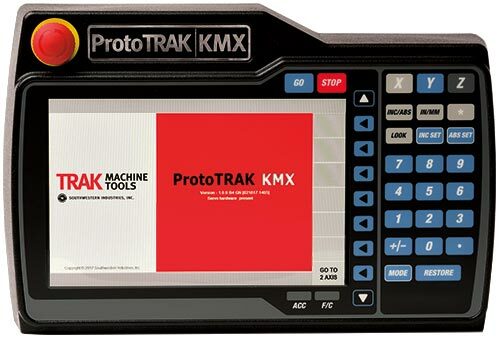 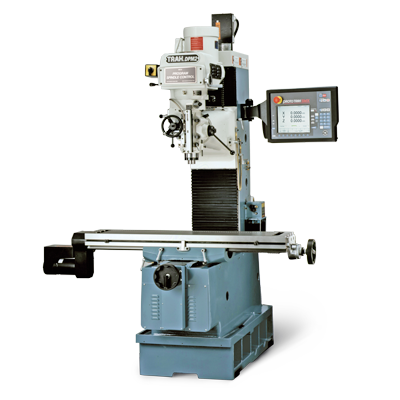 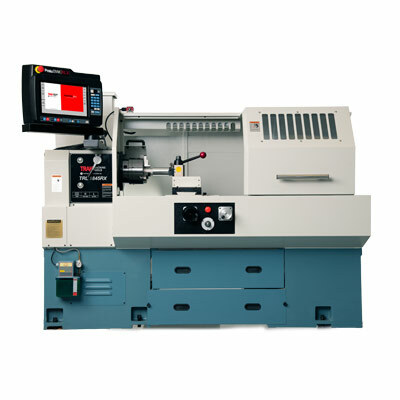 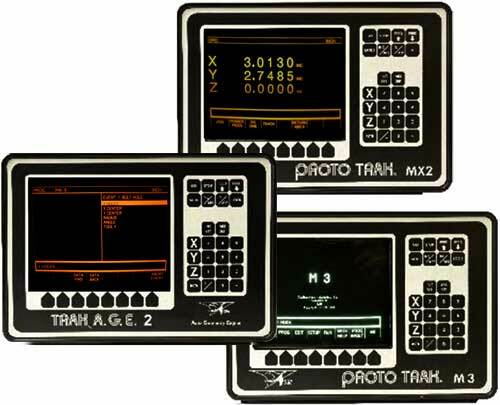 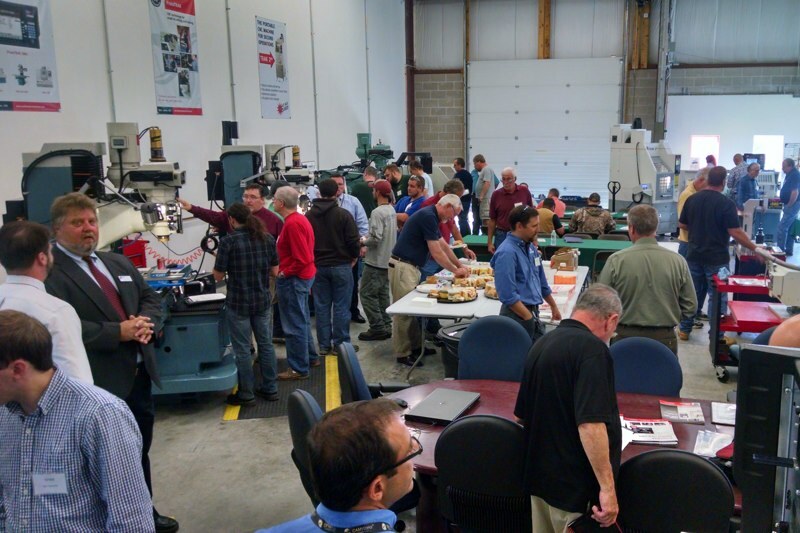 See the ProtoTRAK CNC at upcoming shows and open houses.